The Winter Fancy Food Show in San Francisco, was in its 39th year. Is the West Coast’s largest specialty food and beverage event with over 18,000 people estimated in attendance (January 19 – January 21, 2014). With 80,000 on-trend and best-in-class products including confections, cheese, coffee, snacks, spices, ethnic, natural, organic and more from exhibitors representing the latest in specialty foods and beverages from across the U.S. and 35 countries and regions. The place for industry experts with 15+ educational seminars, tastings and tours. 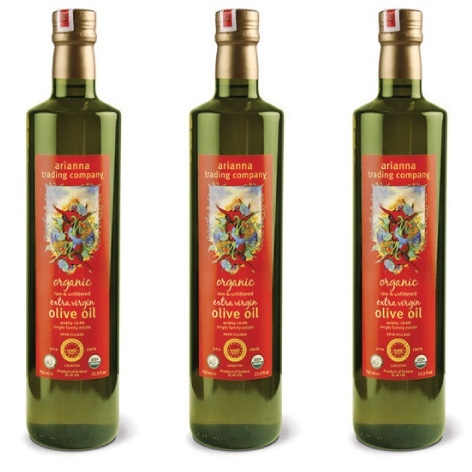 Many olive oil producers were excited to be a part of an event that connects them to a wide range of potential customers and distributors. Raw & Unfiltered – single family estate. 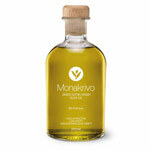 Traditionally cultivated, harvested, crushed and bottled in the award winning region of Sitia, Crete. Protected Designation of Origin. 250-ml, 500-ml, 750-ml.